Shop online for 6 motorized plastic model vehicles at discounts up to 22%. Academy Plastics is ranked #1 out of 3 motorized plastic model vehicles manufacturers, followed by AMT/ERTL, and Tamiya. 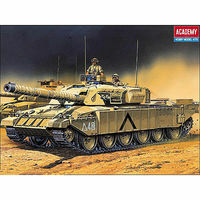 This is the 1/48 Scale Challenger Battle Tank with Motor Motorized Plastic Model Vehicle Kit by Academy. 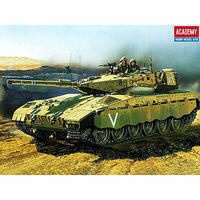 This is the 1/48 Scale Merkava Battle Tank with Motor Motorized Plastic Model Vehicle Kit by Academy. 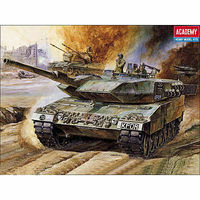 This is the 1/48 Scale Leopard II W/MTR Motorized Plastic Model Vehicle Kit by Academy. 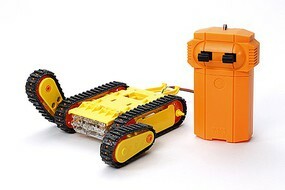 This is the Arm Crawler 2-Chan Remote by Tamiya. 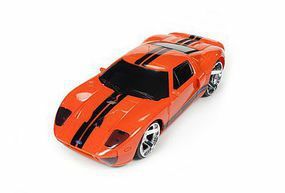 This is the 2010 Ford GT SpeedKIT Friction Model by AMT. 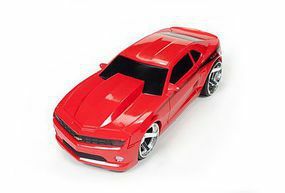 This is the 2012 Chevy Camaro SpeedKIT Friction Model by AMT.